Learning Technology Services (LTS) provides assistance to faculty and graduate students who are interested in using technology to support, supplement or enhance their teaching and research, regardless of their faculty affiliation. 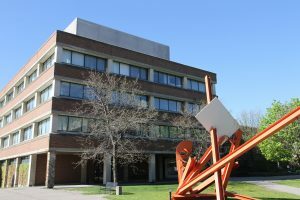 As a central support unit we work closely with the Teaching Commons, which provides overall pedagogical support to York faculty, and work cooperatively with local technical support units to coordinate services. Our services range from individual and project consultation to delivering workshops on implementing technologies into your course.